Rebecca joined Norvestor in 2007 and is responsible for investor relations, communications and other marketing activities. She has been involved in a number of fundraising processes and enjoys spending her time building relationships with existing and potential new investors. Prior to joining Norvestor, Rebecca spent four years within sales and marketing in the travel industry. 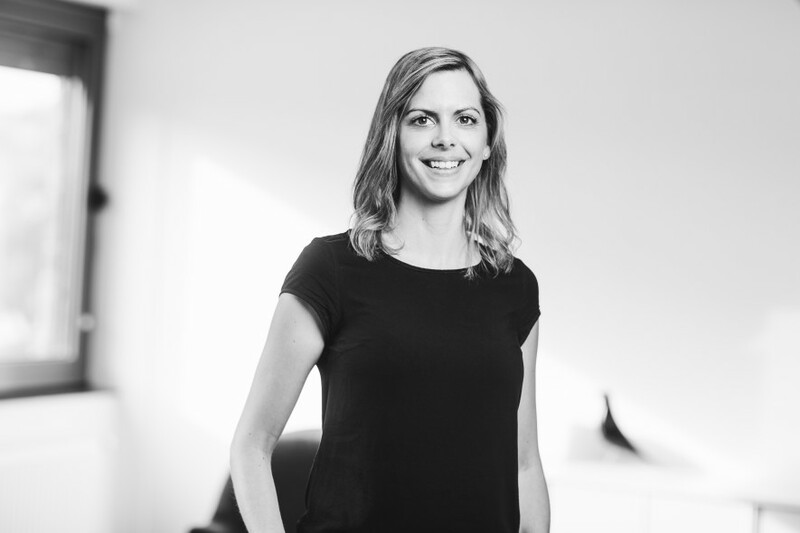 Rebecca has a BA in Relationship Management from the OMH Business School in Oslo.